Italian screen actress known for her roles in such films as Piccolo Mondo Antico, The Third Man, and 1900. Over the course of her seven-decade career, she appeared in over one hundred films, more than ten television shows, and numerous stage plays. She began her film acting career in the mid-1930s and soon thereafter starred in the comedy Mille Lire al Mese and in the drama Piccolo Mondo Antico. In her twenties, she signed a contract with legendary American film producer David O. Selznick. Her brief marriage to Oscar de Mejo produced two sons. She was also, at one point, romantically involved with a musician and murder suspect named Piero Piccioni. 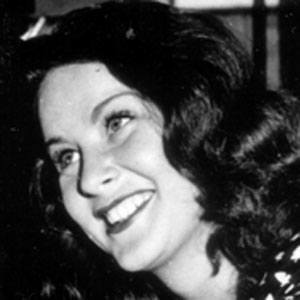 She starred in legendary director Alfred Hitchcock's 1947 film The Paradine Case.